A $1 million bond has been set for a Prescott woman accused in the suspected death of the family's matriarch while the suspect's daughter is being held without bail. 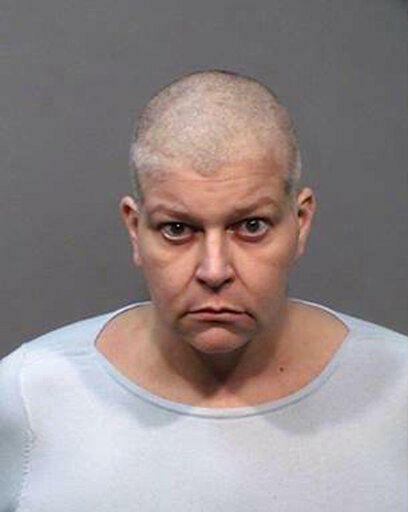 A $1 million bond has been set for Tara Aven who is suspected in the death of her mother. Prescott police arrested 46-year-old Tara Aven and 24-year-old Briar Aven after Tuesday's discovery of a decomposed body believed to be 77-year-old Sandra Aven. The body was found in Sandra Aven's home, which is adjacent to where her daughter and granddaughter live. Police believe the victim might have been dead since late 2017. They say the suspects allegedly cashed numerous checks sent to Sandra Aven for several years. Yavapai County court officials say the women remain jailed on suspicion of first-degree murder, fraud schemes and other charges. Public defenders have been appointed for the women, who have scheduled court appearances next week. A Flagstaff-area man accused of fatally stabbing his wife last month has pleaded not guilty. Authorities say a dead body found in a Prescott home is believed to be that of a 77-year-old woman and her daughter and granddaughter have been arrested in the case. Flagstaff police say an officer shot and wounded a person sought on a warrant during a struggle as the officer tried to arrest him. The Flagstaff community is responding to a hate crime at a new synagogue … with love. After vandals broke into the construction site of the Chabad Jewish community center and carved swastikas into the walls and did other damage, members of the community have been leaving tin-foil-covered hearts all along the fence. Many have messages of unity and hope.  KNAU’s Ryan Heinsius spoke with the Rabbi Dovie Shapiro about the outpouring of love at a time when anti-Semitism and white nationalism are on the rise worldwide. The Arizona Court of Appeals ruled Thursday that the restitution that a convicted criminal defendant can be ordered to pay a theft victim can include costs for installing a home security system and maintaining it for a reasonable period in order to restore the victim's sense of peace.